I’d like to thank Kids Can Press for providing an advance copy via NetGalley in exchange for an honest review. Hotel Fantastic truly lives up to its name in this wildly imaginative picture book from author-illustrator Thomas Gibault. Robots, aliens, and mermaids are just a few of the many creatures you’ll see checking in at the hotel lobby or dancing in the basement ballroom. With a clientele that is delightfully absurd and eclectic, Hotel Fantastic is the epitome of unfettered childhood imagination. I defy you to read this book without a huge smile on your face. Gibault has a wonderful sense of humor and a keen eye for detail, a combination that makes this book demand repeated viewings. Hilarity is hidden in every corner, and the level of care given to the storytelling and characterization is phenomenal. Every conceivable guest need at Hotel Fantastic has been accommodated: Sky Rooms where witches can sleep on their flying broomsticks, Galactic Portals for alien arrivals, valet service for magical carriages and supervehicles…the list goes on. Robots charge their batteries, superheroes steam spandex, dragons slumber, and princesses sleep unperturbed by peas at Hotel Fantastic. One of the most impressive aspects of the book — partly because it’s so wonderfully representative of childhood play — is that all these completely different creatures interact organically with each other. In other words, the princesses don’t stay in one corner together and have a tea party while the superheroes fly off to another corner to save the day; no, they all play and have fun and do different things together the way that kids do. Kids know that you’re never just one thing. You can be a princess and a superhero. You can be a mermaid-robot-alien-skydiver, if you want to be (and I do). That’s the fun of it! The recurring warnings of the monster that may attack at any moment are mysterious and menacing in a breathlessly fun way, with crayon-drawn wanted posters hanging throughout the hotel. The suspense looms larger and larger until the spectacular surprise ending, which will garner plenty of giggles and loud requests to read the story again…with some of the loudest sure to come from the adults in the room. Hotel Fantastic is a weird and wonderful celebration of childhood playtime, showing kids and reminding grown-ups that there is no limit to what your imagination can do. Author/illustrator Thomas Gibault has managed to bottle pure fun with this picture book, which is sure to put a smile on the face of anyone who reads it. Vampire! Disco! I give this book 5 out of 5 coffins. 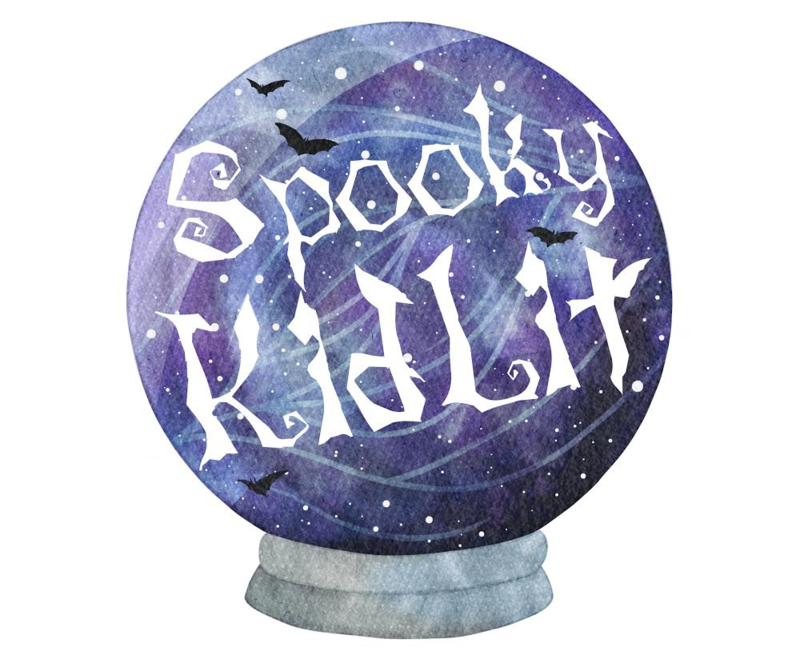 Next TBR Friday: This Is Blogoween! This sounds like it would be a great storytime read!